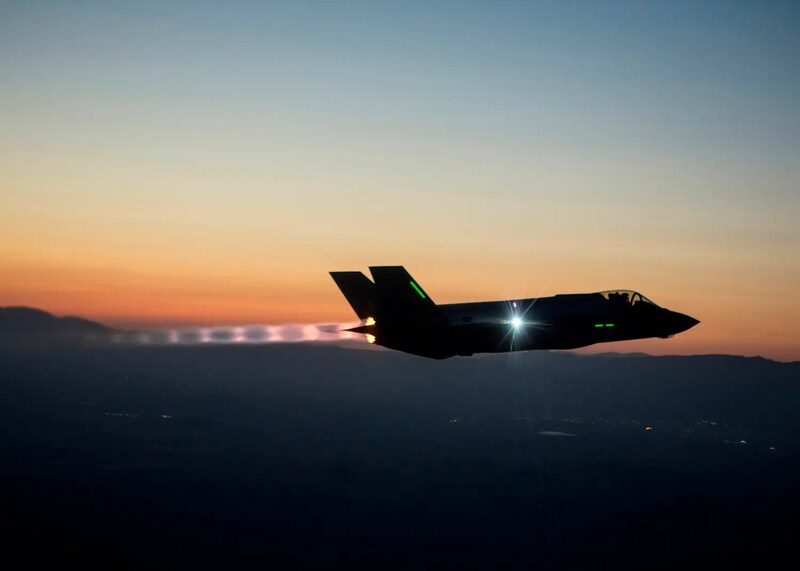 An F-35 Lightning II completes a series of night flights, testing the ability to fly the jet safely in instrument meteorological conditions where the pilot has no external visibility references. America’s Air Force is celebrating its 67th anniversary today. The youngest of the four sister service branches, has 324,820 active duty airmen, along with another 9,860 in reserves, operating approximately 13,700 aircrafts in active service. I overlooked this yesterday. My apologies Air Force, Happy Birthday! The US Air Force celebrates its official birthday on September 18. Created by the National Security Act after World War II, the Air Force is turning 67 years old today.